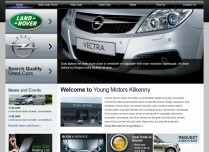 Smartweb – Web Design Services for Car Dealers in Ireland. 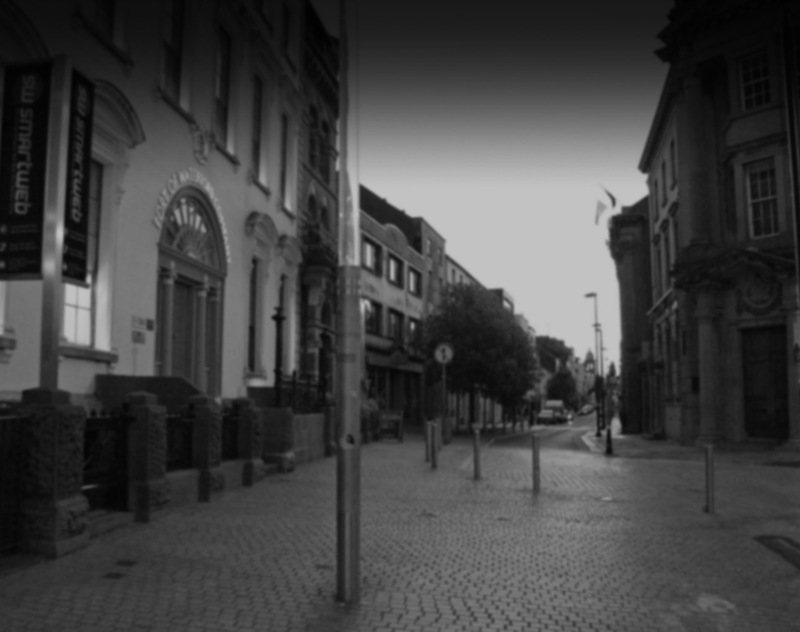 Smartweb – Innovative web design and development company based in Waterford and Dublin Ireland. 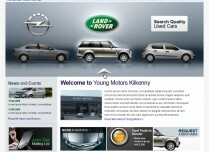 We provide high quality web design solutions for Car Dealers in Ireland. 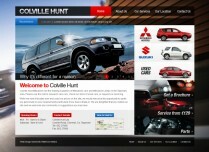 Smartweb – Web Design Services for Car Dealers in Ireland . At Smartweb we don't use templates, we create unique designs to make your new or used car company stand out. 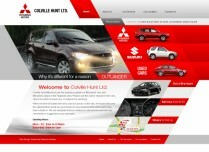 We make sure your branding remains consistent throughout the design to optimise user experience. 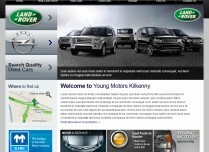 Our websites for Car Dealers in Ireland are built on our custom content management system, allowing you to easily update your car dealer site as and when you need to.